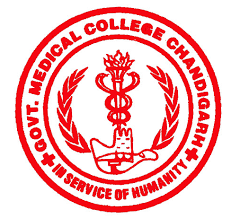 Chandigarh Medical Education Department giving opportunity for candidates those are looking for nurse job. Don't miss the opportunity to fill the nurse job vacancy announces by GMCH Chandigarh.Candidates can apply online. Age Criteria : 18-25 years as on 01/01/2016. Aspirants can apply Online at GMCH website before deadline i.e.15/09/2016.